What is one of the most valuable things you own but can easily lose as you age or suffer from an injury or illness? Your independence. Whether you were injured in an auto accident or you are facing a decline in health as you age, your independence is one of the first things to go when your health fails. You probably have a long history in your current home—plenty of memories and even routines you have come to enjoy. But if you become unable to manage your usual routine, you can lose it all. Are you or a loved one suffering from an illness, injury, or the effects of old age? If so, there is good news! 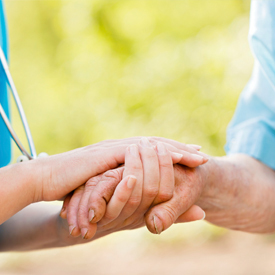 At Renaissance Home Health Care, we provide in-home health care in and around Cleveland, including Cuyahoga, Geauga, and Lake Counties. 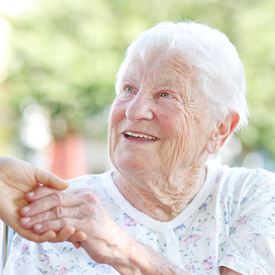 With our quality services, anyone can have all the care they need without leaving their home. Copyright © Renaissance Home Health Care, 2014. All rights reserved.